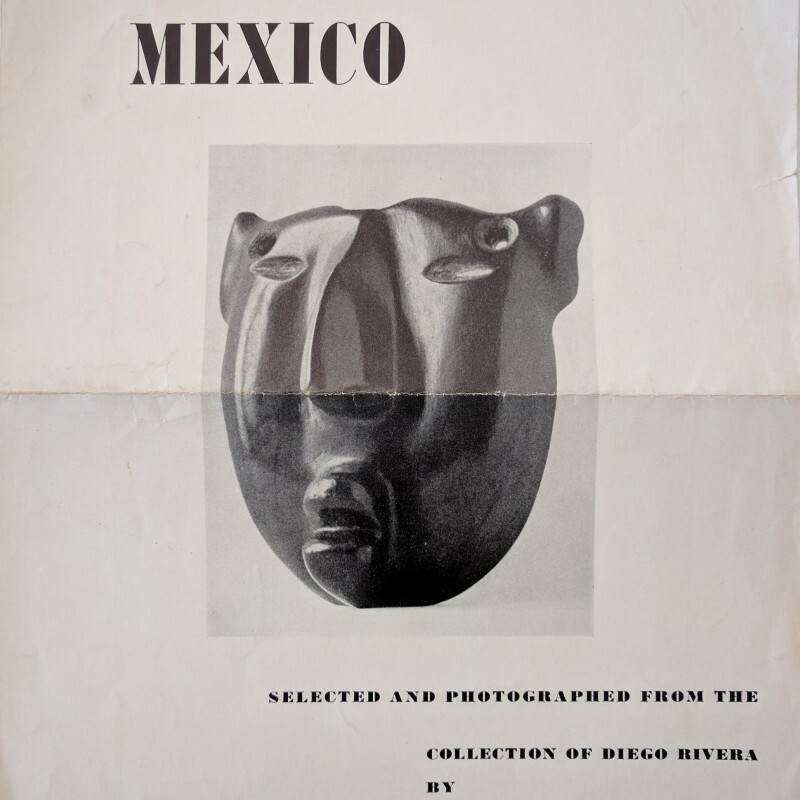 [Rivera, Diego] Prospectus for Art In Ancient Mexico: Selected and Photographed From The Collection Of Diego Rivera, 1941. 4to,  pp. 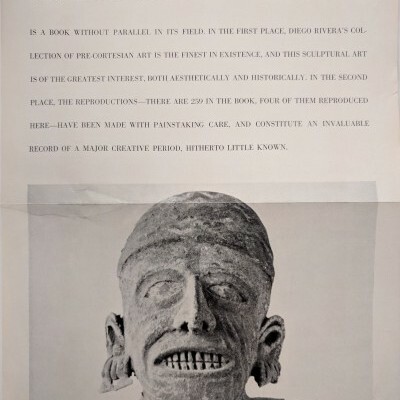 ; b/w illus., creased at center fold with small closed tear and edgewear.